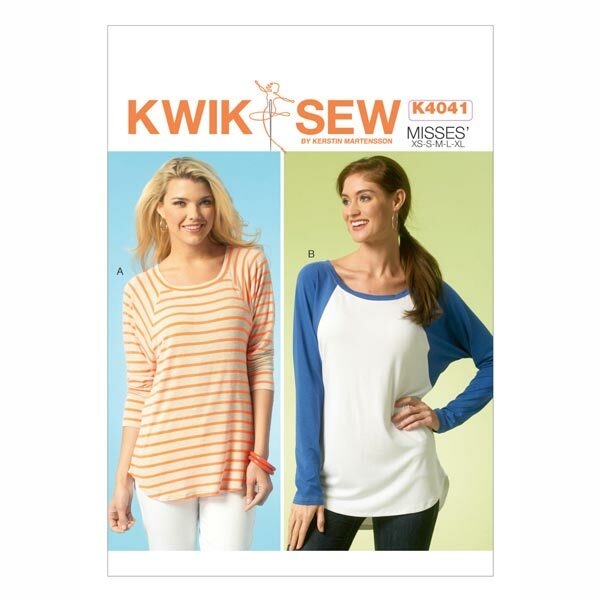 Anyone looking for a dressmaking pattern is sure to find just what they’re after in the Kwik Sew range of dressmaking patterns. 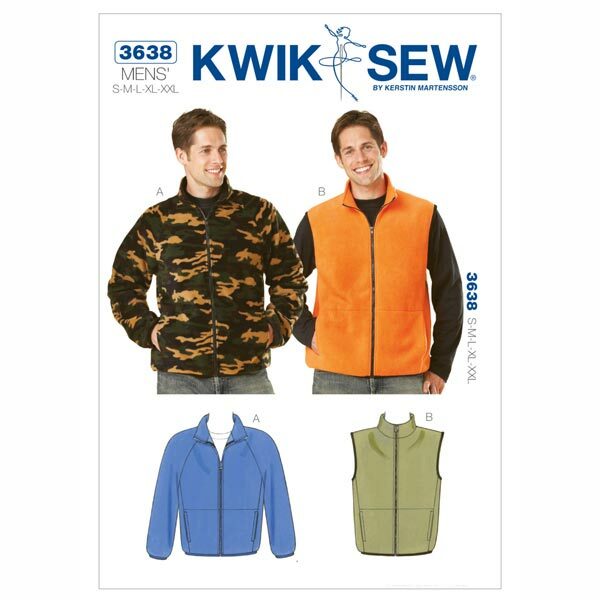 The American dressmaking pattern company Kwik Sew is known for its simple instructions and varied patterns. The seam clearance is always pre-incorporated in the dressmaking pattern, making cutting to size easy as pie. 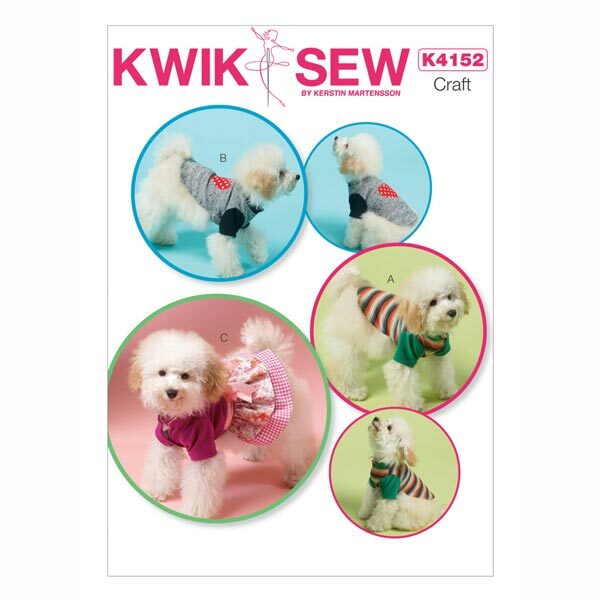 From dresses, through children’s clothing and sporty menswear, right through to little coats for dogs, Kwik Sew has a diverse range that provides inspiration for new pet projects! The new McCalls dressmaking pattern collection will win you over once again with terrific patterns for ladies’ and children’s styles. 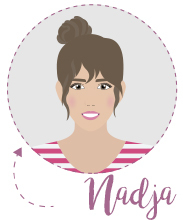 Dresses, jumpsuits and tunics tempt you to embark upon new sewing projects. Because a good dressmaking patterns can often get those creative juices flowing, don’t you think? Burda dressmaking patterns provide inspiration time and again every season with fashionable and sophisticated patterns for blouses, dresses, skirts and trousers. 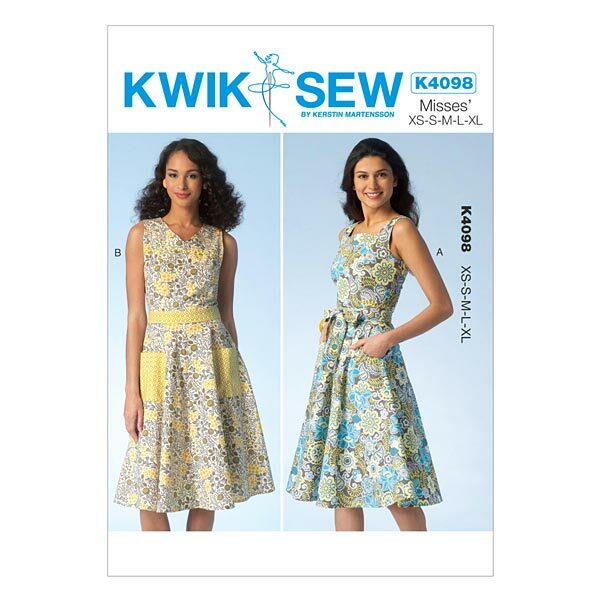 Browse the numerous new dressmaking patterns for spring right now. Of course, you’ll also find the perfect fabrics and sewing accessories at myfabrics.co.uk, too: It’s your go-to resource for everything to do with your favourite hobby! 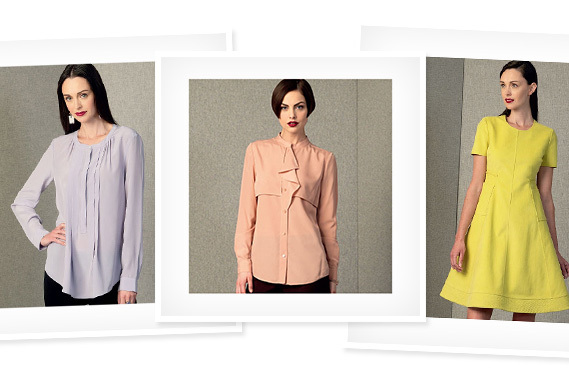 En Vogue – That’s what you’ll be if you draw inspiration from the new Vogue collection dressmaking patterns. The designers have once again come up with classic, modern and individual patterns offering the characteristic Vogue fit – ideal for advanced sewing enthusiasts. 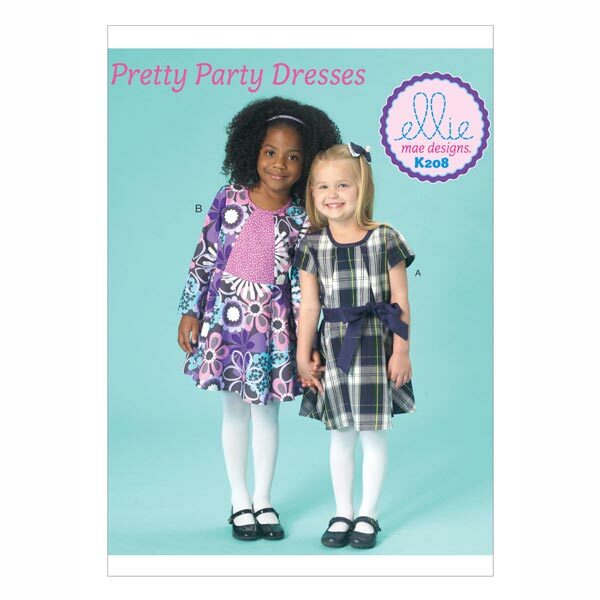 Get inspired by the dressmaking patterns to create your very own spring collection! 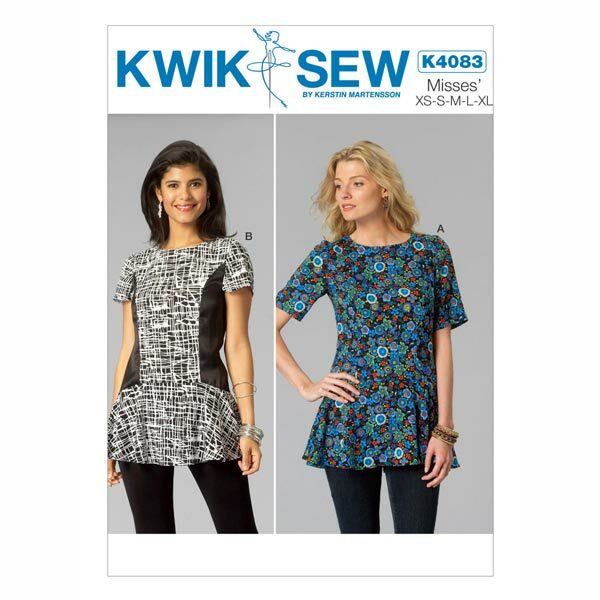 The new dressmaking patterns from Kwik Sew offer even more inspiration. 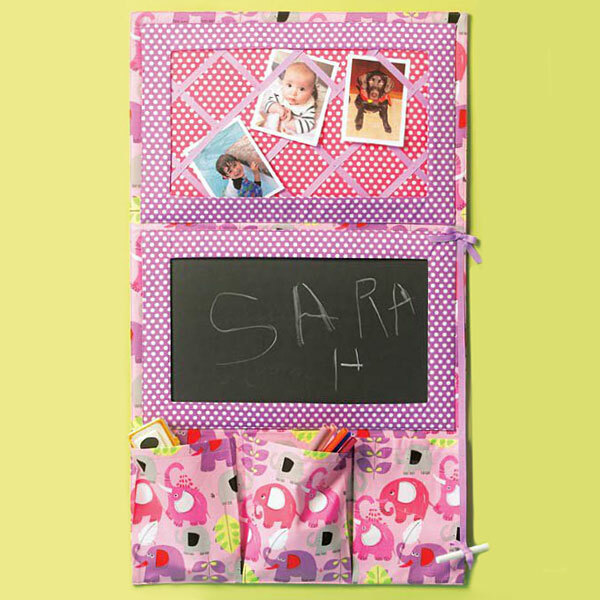 Instructions are provided in English and are easy to understand, being accompanied by little illustrations so that even sewing newbies and those not hugely proficient in English can follow the instructions and then implement them. 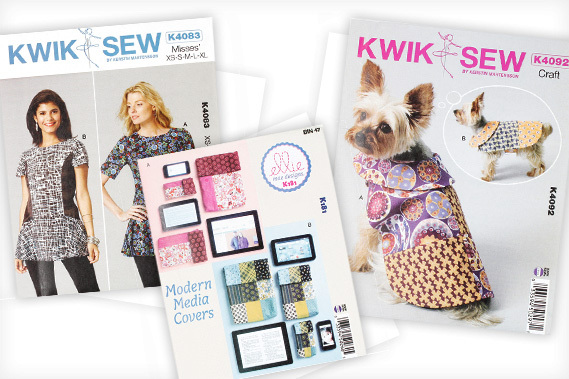 The new Kwik Sew dressmaking pattern collection offers, among other things, dressmaking patterns for a practical organiser, a cool raglan-sleeved shirt or a cute children's cushion. 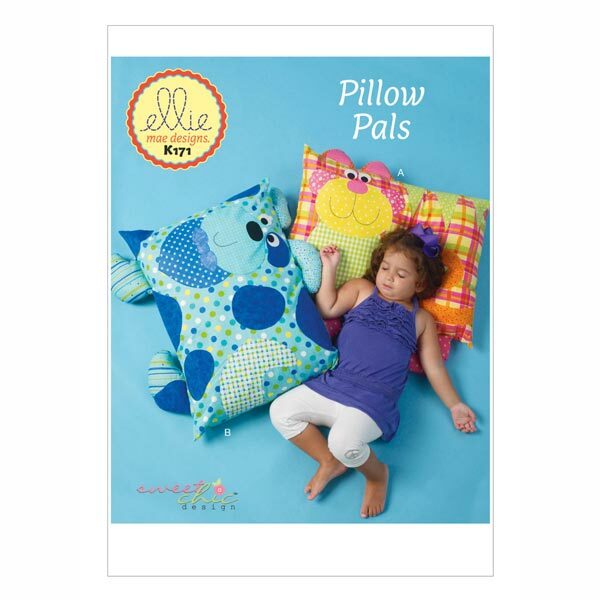 Ideas for sewing projects are sure to come to you just like that! !